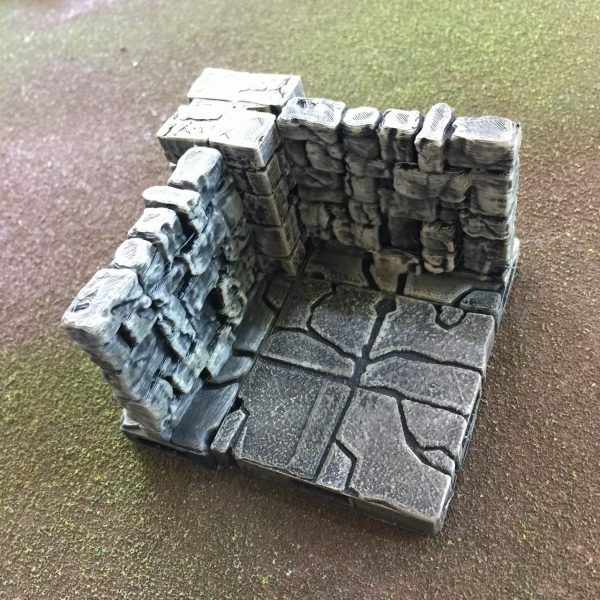 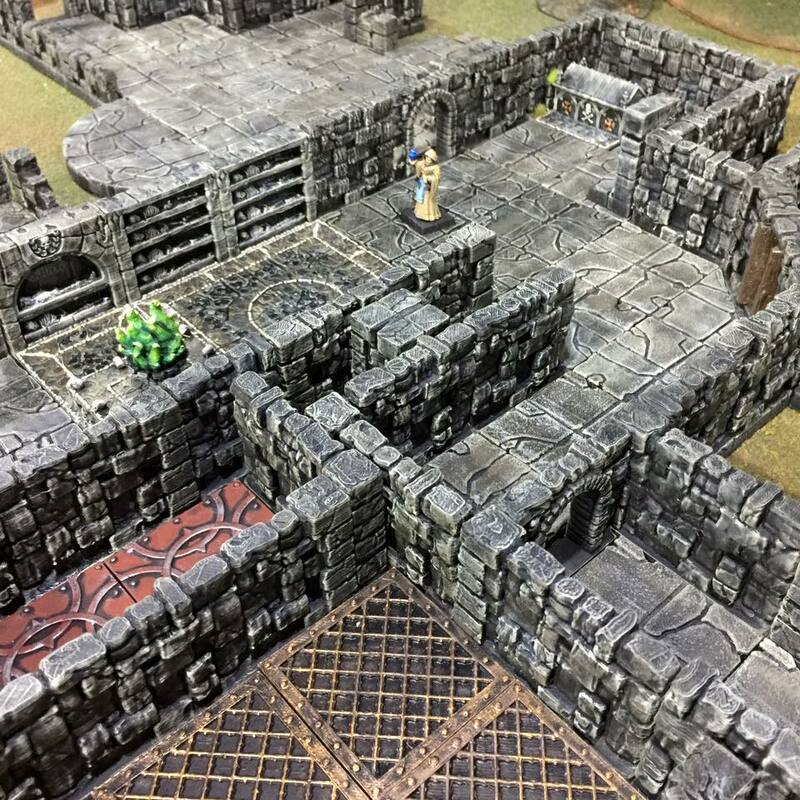 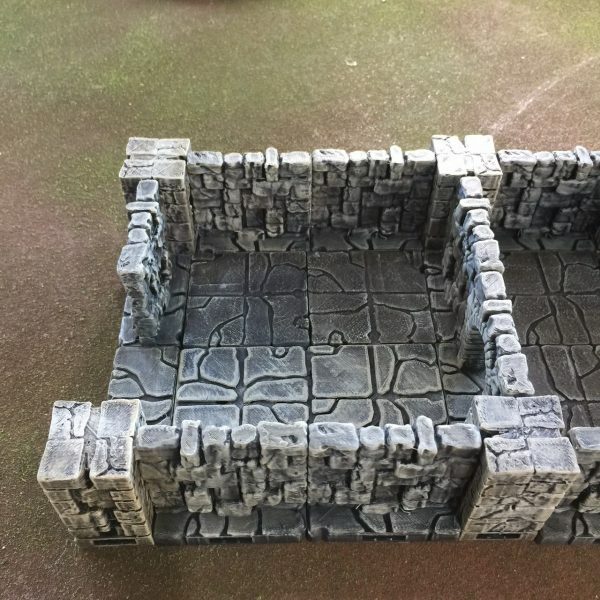 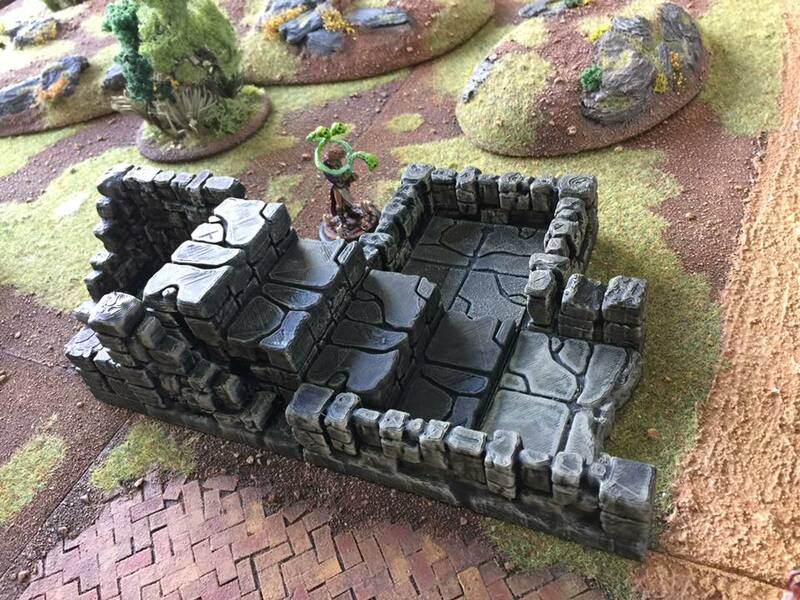 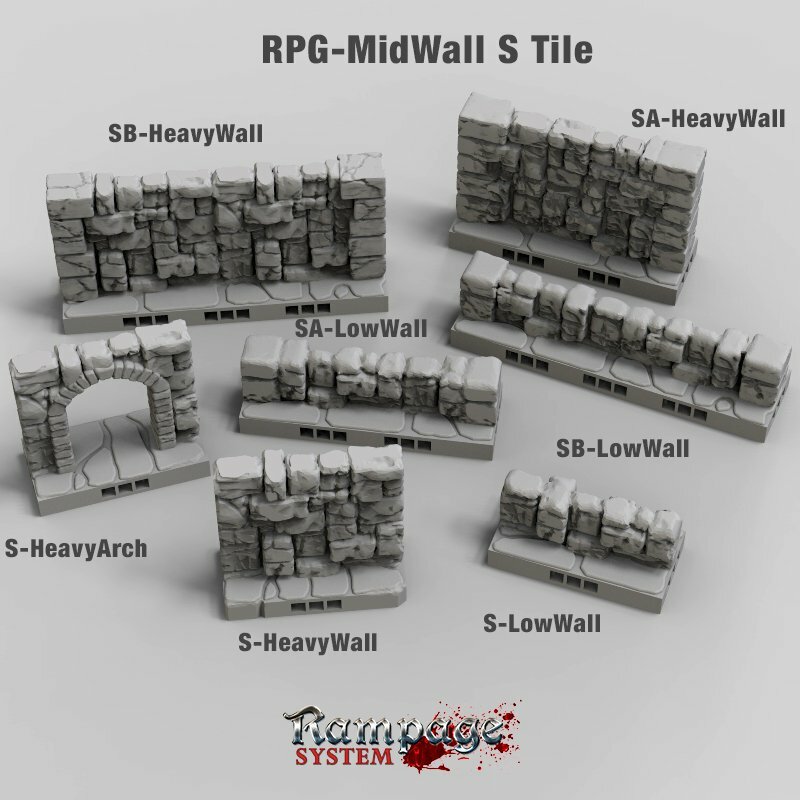 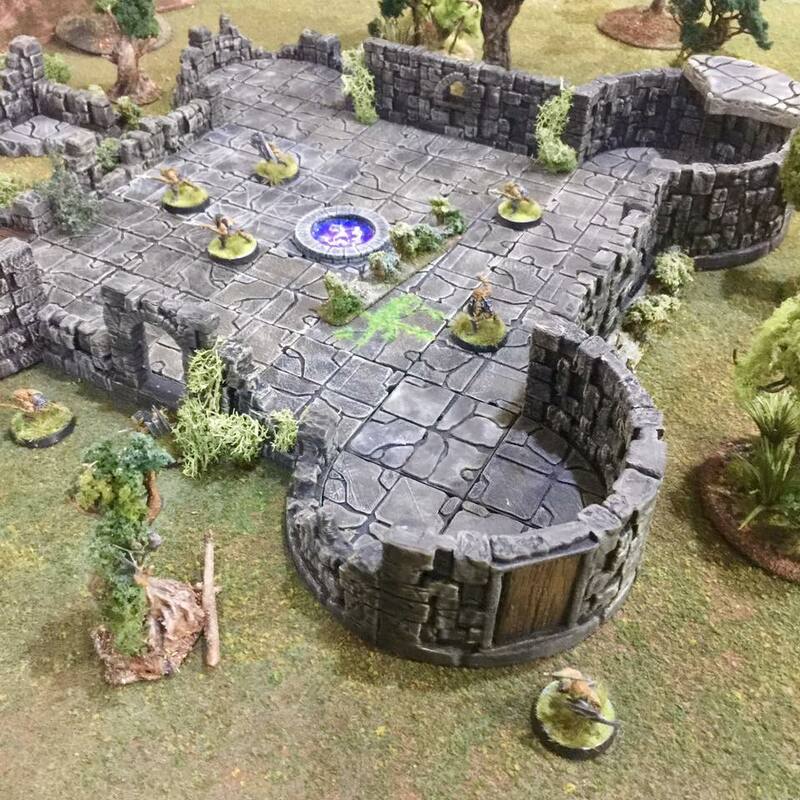 The MidWall pack contains S-tiles that can be used as either separation walls in a dungeon, or as a complete alternative layout system. 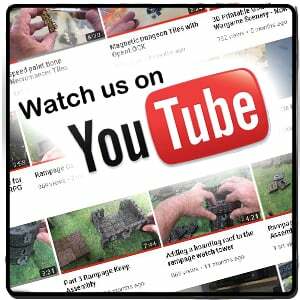 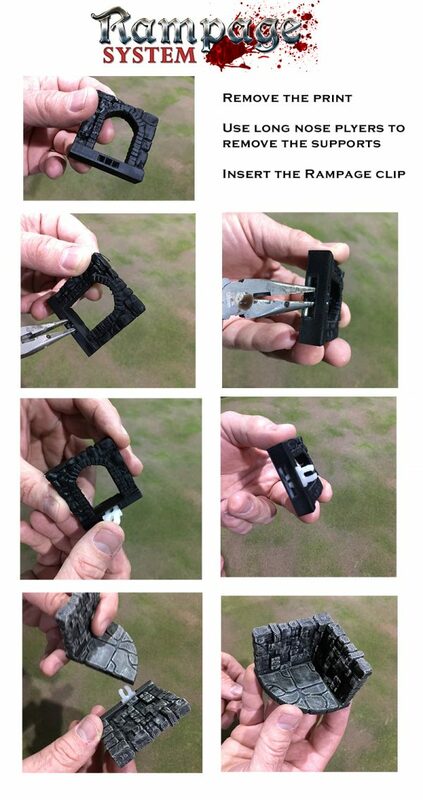 They are compatible with all other OpenLOCK products. 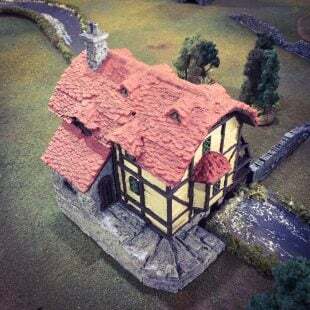 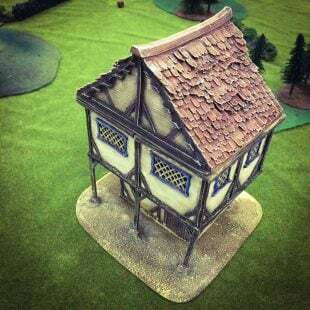 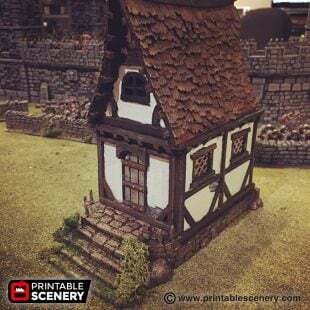 The I pillar from our Full Risers set is included. 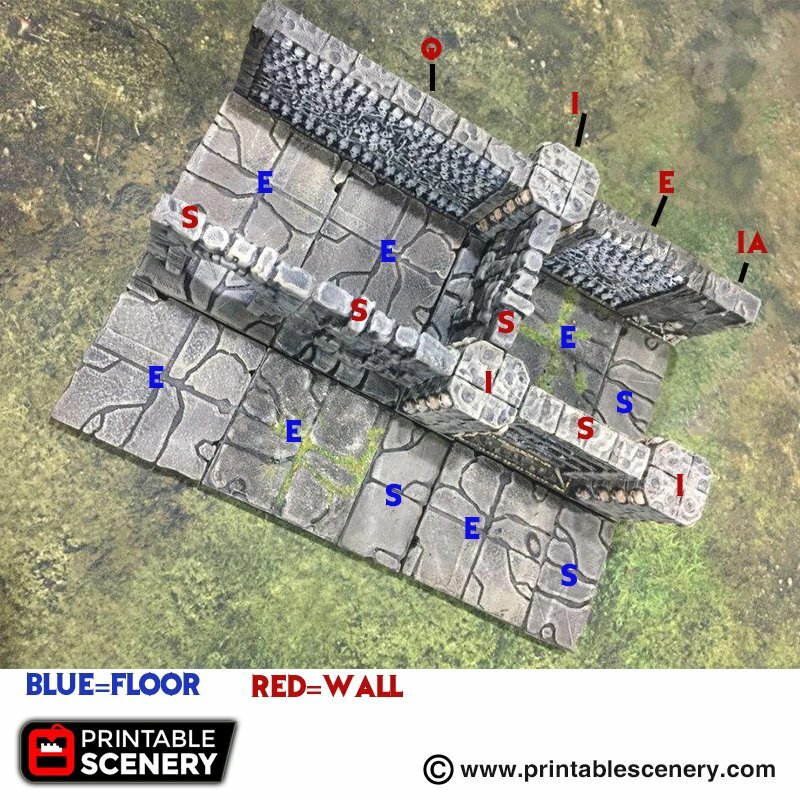 12 December 2018 (version 4.1) Heavy Wall Arch B option added, with slot for door or grate. 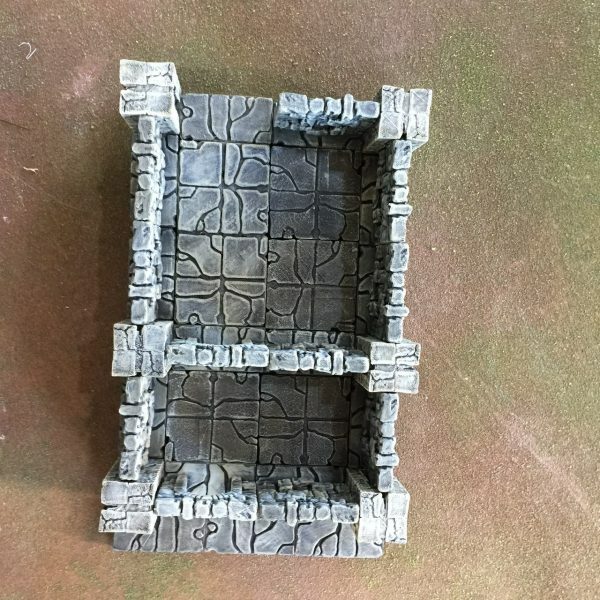 The product description says that the I column is included in this pack, but I just downloaded it and it does not seem to be in the pack. 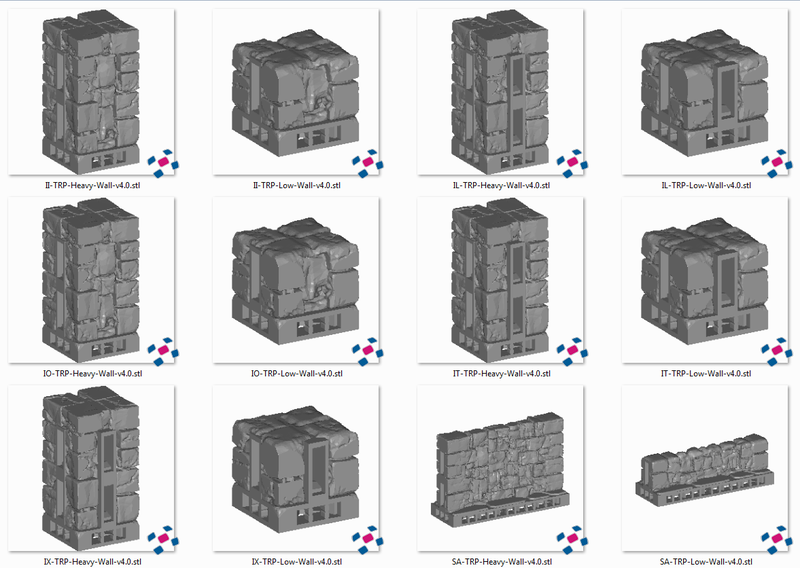 Hi, I have added the ‘I Column’ and ‘I Column low’ into the pack, please re-download. 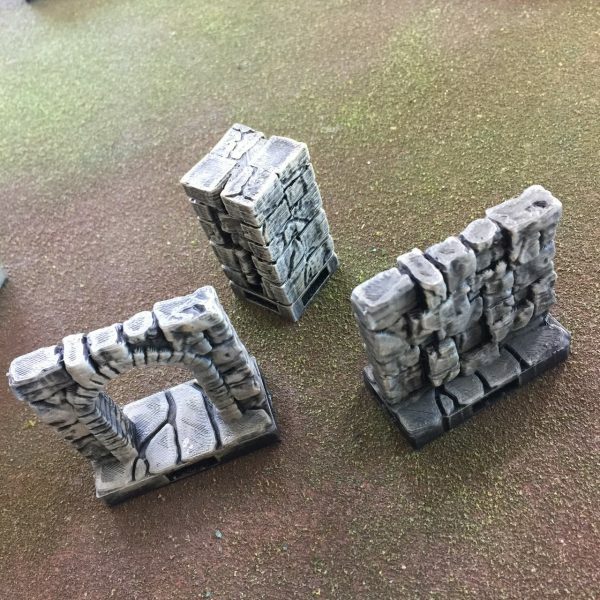 Any chance the arch will be upgraded to allow the door and gate insert? 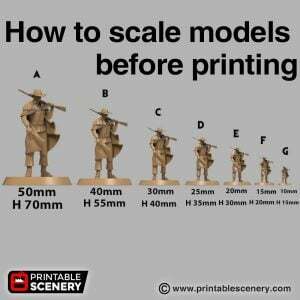 A good suggestion, I have added it to our queue for development. 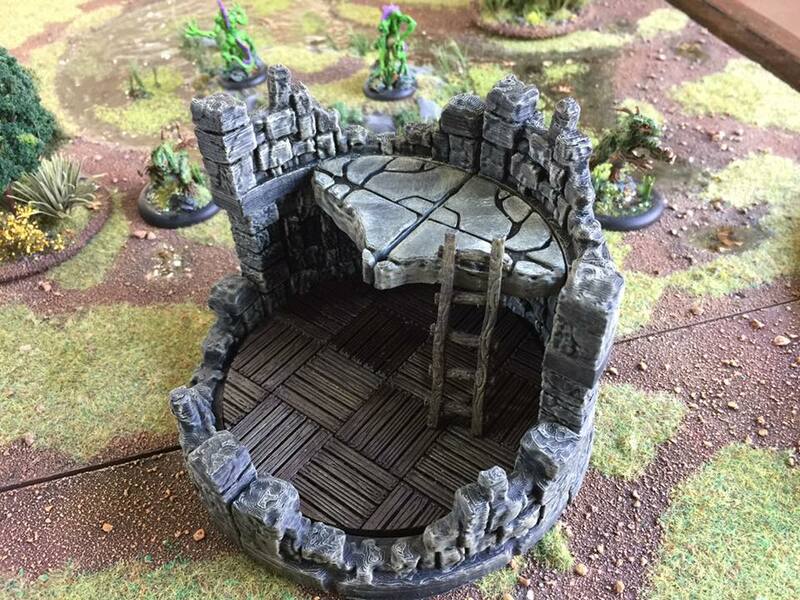 Arch with slot for door or grate added.